The Android platform has got ample options to customize your Android devices and tablets. You would be able to modify the system software with these methods quite easily, which the OEM would normally restrict you to perform. You can consider this mod if you are thinking of rooting this device or add third-party features. 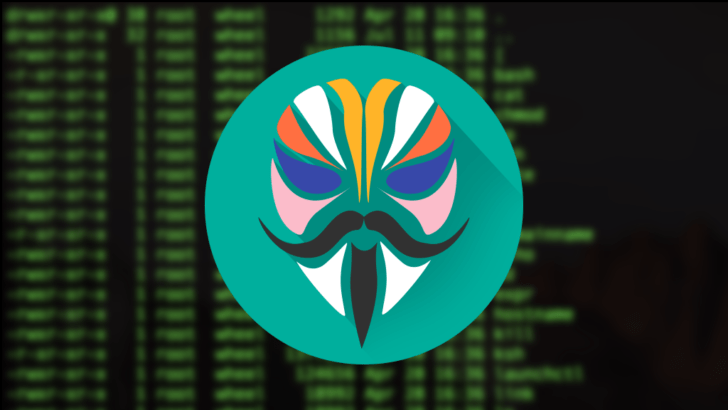 Magisk was originally developed by topjohnwu, back in the year 2016 and gradually, it got new features added to it, like the MagiskSU. It is also classified as a replacement for SuperSU. This mod is potent of rooting any Android device running Android Lollipop, Marshmallow, Nougat, and Oreo. Pass Google’s SafetyNet tests though your phone that is to be rooted. Make use of banking and security applications on rooted devices. Modify the software without tampering the system (vendor) partitions. Use open-source root solution to root any Android device. Make use of the fingerprint scanner to allow superuser requests. Remove kernel features like forceencrypt and dm-verity. Add third-party features by using Modules. Method 1 needs to install TWRP Custom recovery. Method 2 needs to install ADB and Fastboot tools. Take a complete backup of your personal data. 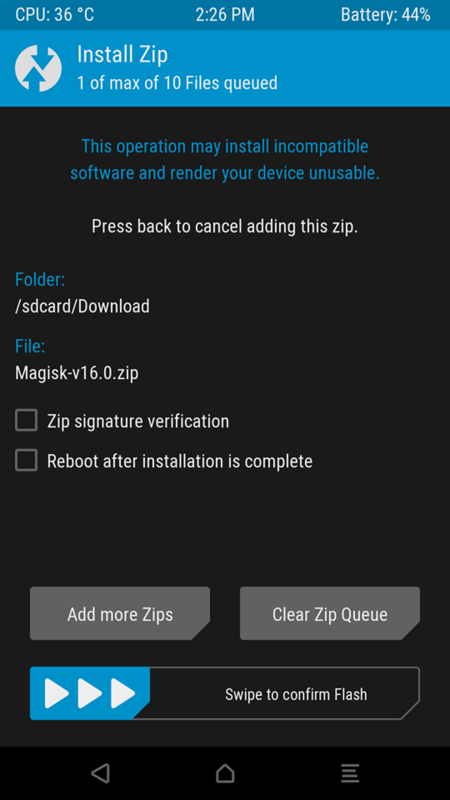 The first method uses TWRP to flash the latest Magisk zip. In case TWRP is not available for your device, or you do not want to use it, opt for the second method. Download the latest stable/beta Magisk zip. Transfer the downloaded zip file to the internal storage or SD card. 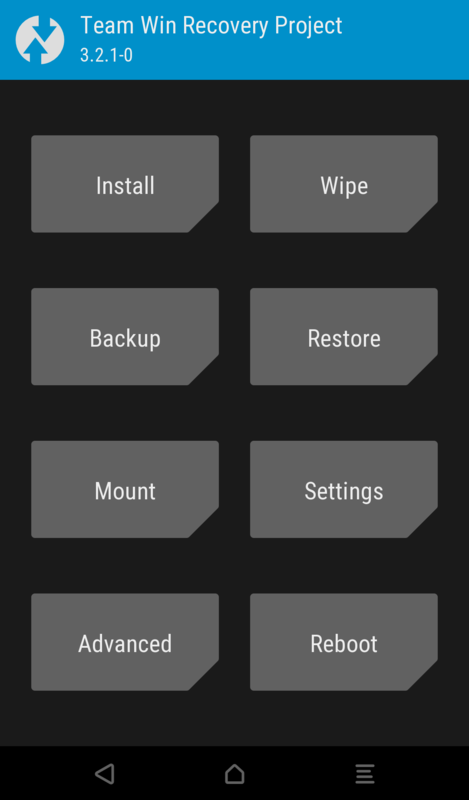 Make use of the special button combination to boot your Android device into TWRP recovery. Tap on the “Install” button in the Main menu. 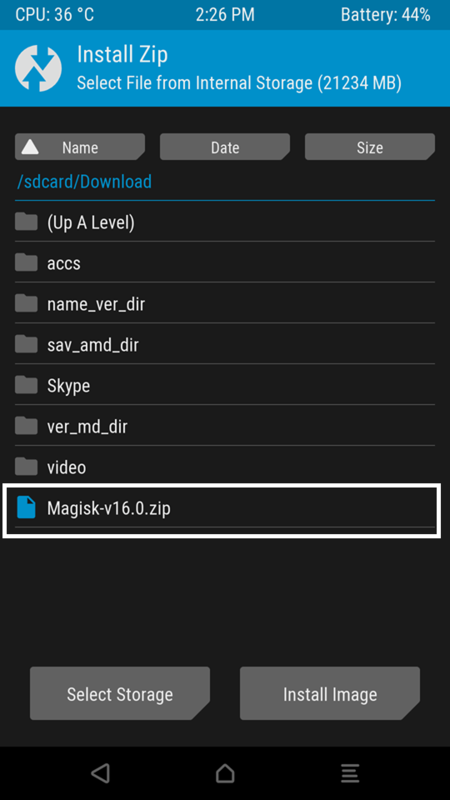 Select the Magisk 16.3 ZIP file. Now, swipe the button on the screen to install Magisk on your Android device. HIT “Reboot System” button as the flashing process completes. Grab the stock boot image for the current firmware that is installed on your device. Now, place the boot image on the phone’s internal storage or SD card. Download the Magisk Manager APK. Select “Patch Boot Image File”. Next, select your phone’s boot image that you have already transferred before. Let Magisk do its job and patch the boot image. After it is patched, copy the “patched_boot.img” file from /sdcard/MagiskManager/ to C:\adb on your PC. 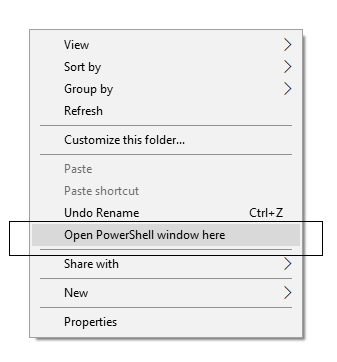 Hold the SHIFT key and right-click on an empty space in that same folder. You need to boot your Android device into Bootloader/Fastboot mode. The phone needs to be connected to the PC. 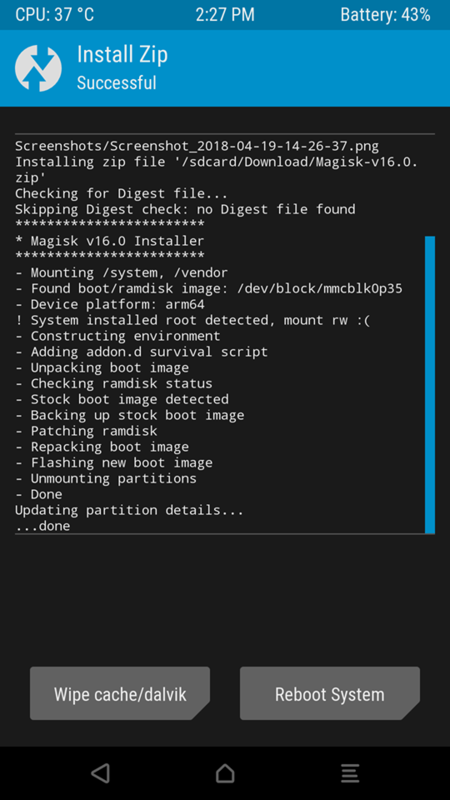 Confirm that the installation procedure was successful by opening the Magisk Manager. You may further check out the Collection of Magisk Modules V2.0 from the official repository (XDA)! See also: Top 40 Android Apps for Rooted Devices! This would be great if today’s devices such as Samsung S8, S9, and their Plus versions allowed for an unlocked bootloader. As far as I know, this isn’t possible so instead exploits are needed, therefore not able to gain complete root access and very limited custom ROM capability. Also, it may be good to mention for the newbies who don’t know that rooting your device can and most likely will void your device’s warranty not to mention that if every step is not done properly there is a good chance of bricking your device, no matter which root method they choose. Thanks for the article I did get some useful info. Keep up the good work! You are most welcome. We are glad, you liked the article! Alternately, you can try method #1 using TWRP Custom Recovery.